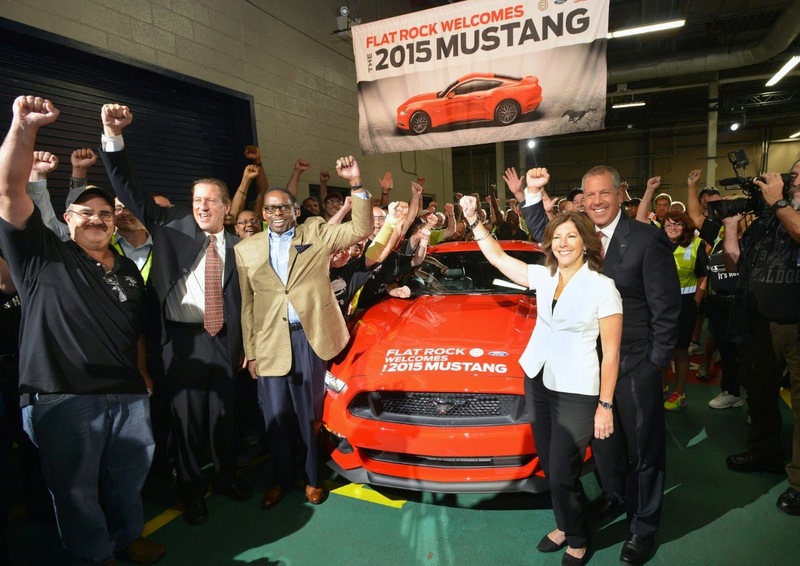 2015 Mustang starts production at Ford’s Flat Rock Assembly Plant; car to be exported globally for the first time in its 50-year history. New Mustang goes on sale this fall in the United States, and in more than 120 countries next year. 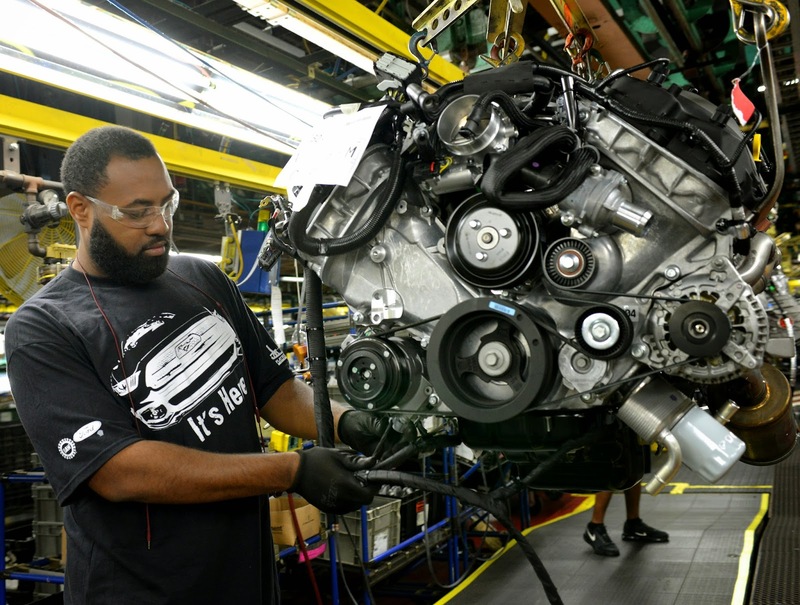 Mustang sets new performance and dynamics benchmarks for the brand with world-class handling, more precise steering control and enhanced ride comfort. 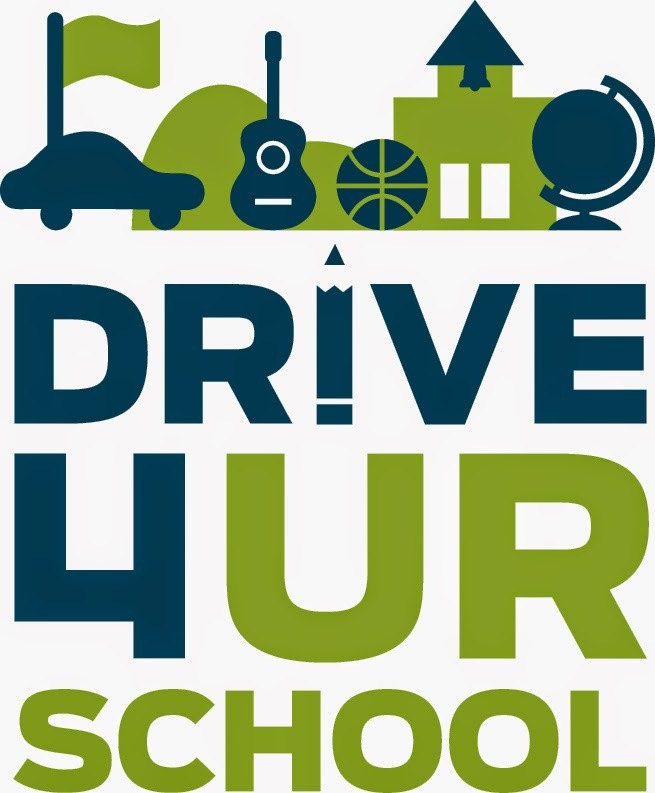 DRIVE 4 UR SCHOOL IS BACK! will pay the Boosters Club $20 for every test drive taken, up to 300! We need all 300 test drives to hit our goal of $6000!!! where you work and Take A Test Drive!! It's that simple!! of the Clinton Elementary, Clinton JR. High and Clinton High Schools. The Principals will decide how how to use the funds. So come out and take a test drive and help benefit Your School! !